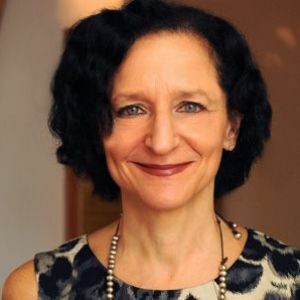 Dr. Sara Diamond is the President of OCAD University, Canada’s “university of the imagination”. She holds a PhD in Computer Science and degrees in new media theory and practice, social history and communications. She is an appointee of the Order of Ontario and the Royal Canadian Society of Artists. While retaining OCAD University’s traditional strengths in art and design, Diamond has guided the university in becoming a leader in digital media, design research and curriculum through the Digital Futures Initiative, new research in Inclusive Design, health and design, as well as in sustainable technologies and design. She also played a leading role in OCAD University’s establishment of the unique Aboriginal Visual Culture Program. These initiatives have built strong partnerships for OCAD University with science, business and communities, in Ontario and abroad. Diamond was the Artistic Director of Media and Visual Art and Director of Research at the Banff Centre, where she created the Banff New Media Institute (BNMI) in 1995 and led it until 2005. Her book (with Sarah Cook) Euphoria & Dystopia: The Banff New Media Dialogues, a history of the boom, bust and reset years of the first wave of digital media is currently available; published by Banff Centre Press and Riverdale Architectural Press, University of Waterloo.